January came into our care from South Indian Lake with her 3 kittens, and she is now ready for adoption! This lovely girl is shy and sweet, and still learning about noises and day-to-day “chaos”. January would love a home that will love her while she continues to build her confidence. 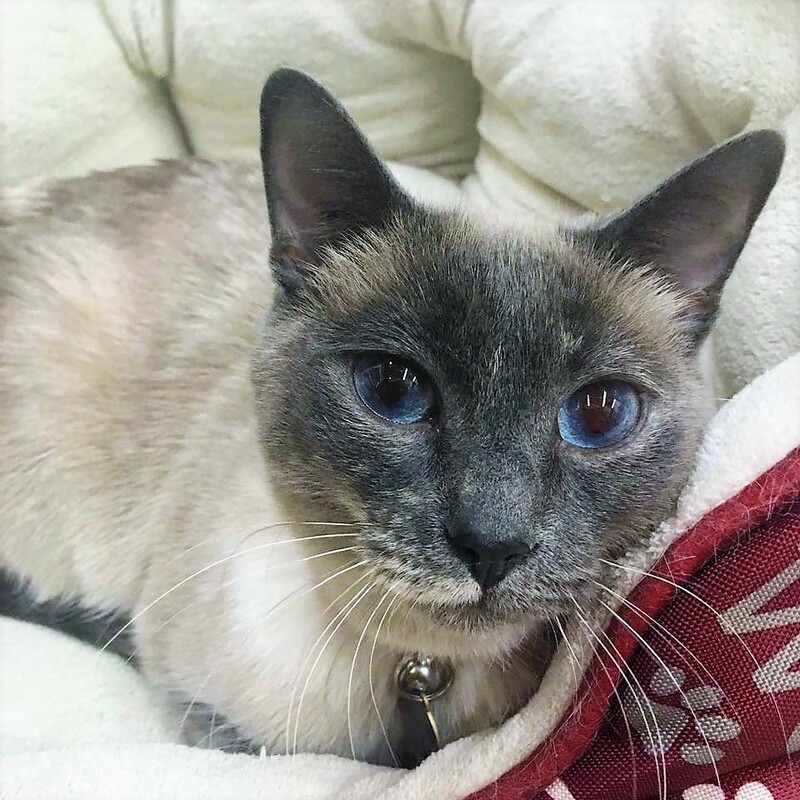 If you would like to meet January, you can visit her at Pet Valu Talor (1134 Taylor Avenue, in Grant Park Festival strip mall), during regular store hours.